We are a Basement Waterproofing Company passionate about our work. Are you a Hartford County CT homeowner in need of help? Speak to one of our representatives today. Glastonbury, Avon, Simsbury, Farmington, Granby, Canton, West Hartford, Burlington, Marlborough, Suffield, East Granby, Bloomfield, South Windsor, Berlin, Wethersfield, Hartland, Southington, Rocky Hill, Windsor, Manchester, Newington, East Windsor, Plainville, Windsor Locks, Bristol, Enfield, East Hartford, New Britain and Hartford. 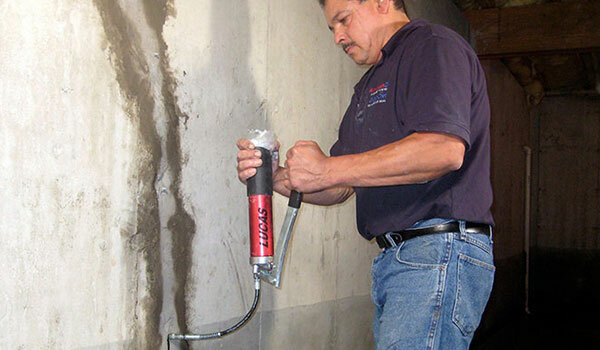 Eliminate your basement water problems TODAY! 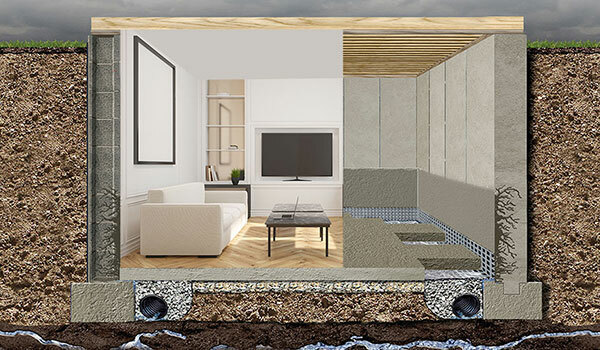 Compare the specifications of our basement waterproofing system to all of our local competitors and you will discover we meet or exceed all building code requirements. They do not. We maintain the structural integrity of your floor after installing our perimeter drainage system. We dig deeper to increase the pitch of our drainage pipes (drawing more water efficiently to the sump pump) and we replace the slab’s original thickness usually between 4 to 6 inches as proposed by the International Code Council (ICC). Our SuperDry Basement Waterproofing System provides five essentials in order to repair cracks and waterproof your basement. 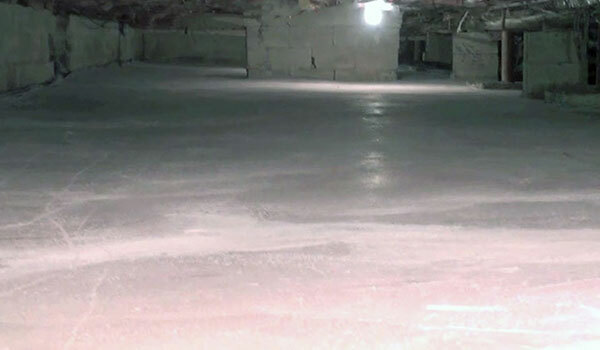 Using American Dry Basement Systems’ SuperCrete method you can create an optimal dry storage space in your home. 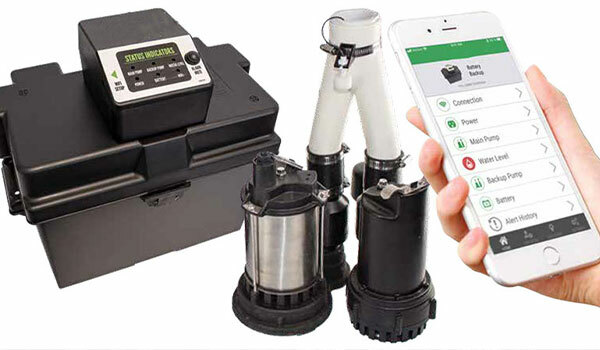 The key to a successful, efficient sump pump station is the waterproofer’s ability to understand the amount of pumping power required to be matched up with the size of the water problem. We will seal any crack with our proprietary SuperCrete (Floor) and SuperSlurry (Walls). They have a crystalline component that grows into concrete making it stronger and waterproof. American Dry Basement Systems’ owner, Peter O’Shea and his experienced team are here for you. No matter how severe your basement flooding may be, we can return it to a like new condition in a fast cost-effective way.